Singapore Botanic Garden was built in 1822 by the Englishman, Sir Thomas Stamford Raffles in 1822; however, it was shut in 1829. After 30 years, in 1859, the place was opened again in 1859 for public. 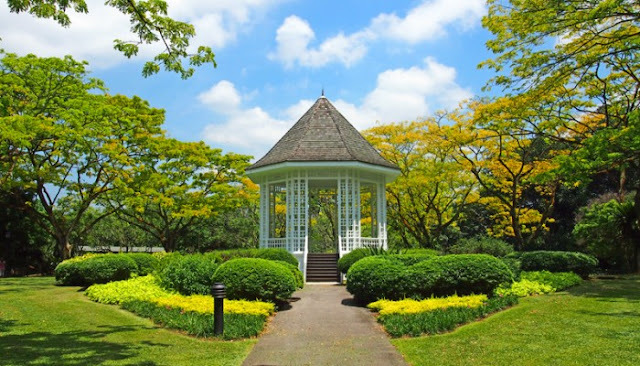 It was first owned by the Agri Horticultural Society until the garden was handed over to the Singaporean Government. 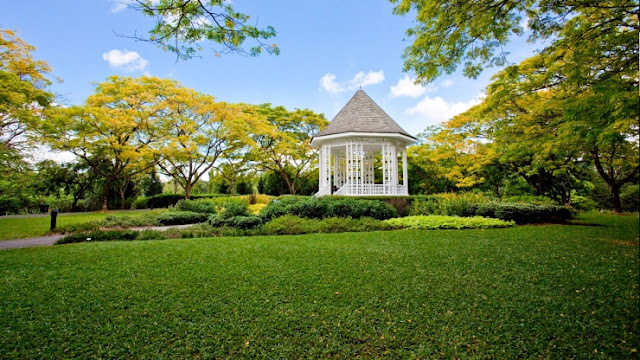 Now, the garden becomes one of the most favorite places in Singapore. 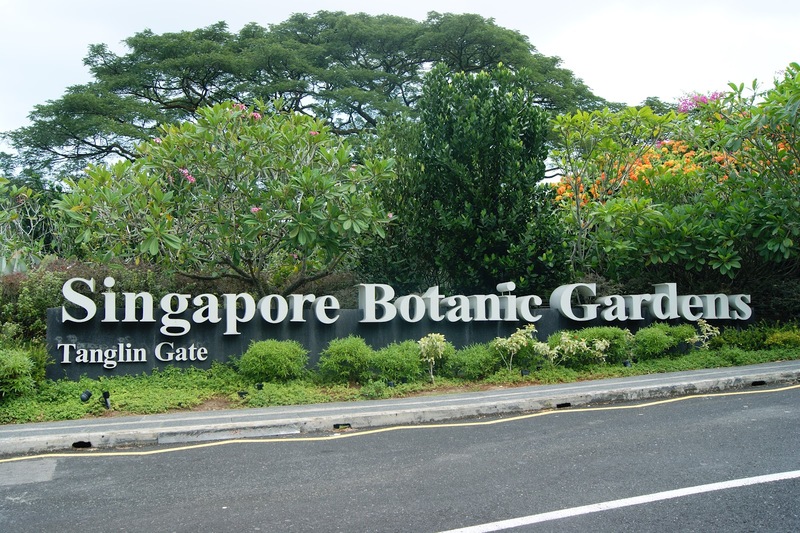 In daily life on the Singapore Botanic Garden, you will see there are many people jog, walk with their dogs, and the tourists both from local or foreign enjoy the beautiful view of this park. You also will see many families gather and do Picnic around the grassy park. This is a very nice place to relax. The garden will open from 5 AM to 12 PM every day. The ticket price is also free. So, you can visit it after your busy working day. The place is very large. The park offers you many attractions for its visitors. Here we give you some of them. If you enter the Singapore Botanic Garden form the Singapore Botanic Garden Tanglin Gate, there will be the Swan Lake. As the name tells, you will see many swans out there. There is also National Orchid Garden which offers you 1000 types of orchids and more than 2000 crosses. Make sure to bring your camera to be fascinated by the beautiful flowers. There are many orchid was given a name form many famous people in the world, such as the great leader of UK, the Iron Lady, Margaret Thatcher and great actors , such as Jackie Chan. Next to the Orchid Garden, you will see the Ginger Garden. You will see there are many ginger species there. You will be amazed by the beautiful plant designs and flowers. Come and enjoy the beauty of nature of Singapore Botanic Garden.